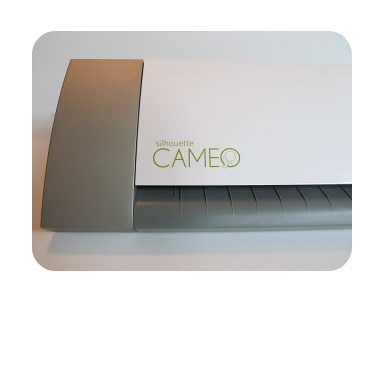 The CAMEO have great cutting possibilities including the possibilities of cutting Rhinestones pattern in perfect circle and a magic eye that make Print & cut images in color. The new driver will allow CAMEO user to bring the unlimited possibilities of Funtime Scrapbooking PRO. You will be able to create awesome scrapbooking & rhinestones project that will impress all your friends and family. Funtime Scrabooking PRO, also include a free Universal Scrapbooking card that allow you to download 25 scrapbooking projects of your choice for free. We cannot wait to see all the beautiful projects you will create with Funtime Scrapbooking PRO, please share them with us on our Facebook page. Cutter crafter The staff of universalscrapbook.com is so in love with CutterCrafter logos that we wanted to show you some of his most beautiful logos. To thank her for his participation and his support we decided to give her a 1 year subscription for free. Welcome to universalscrapbook a web application to share scrapbooking logos with your friends and family. If you got funtimescrapbooking you will be able to create and share your scrapbooking project with our community.